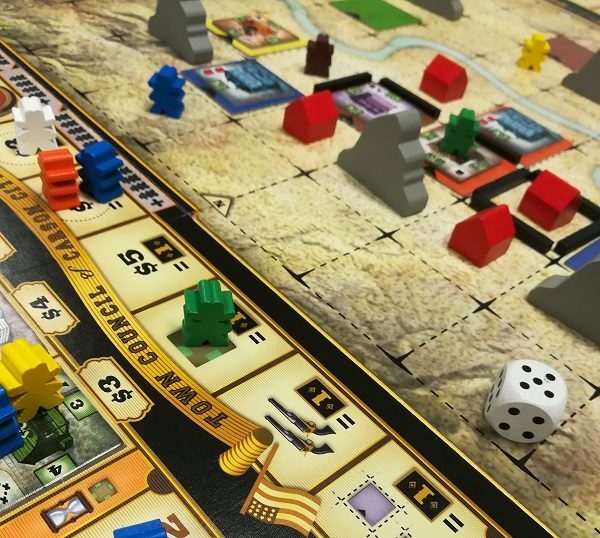 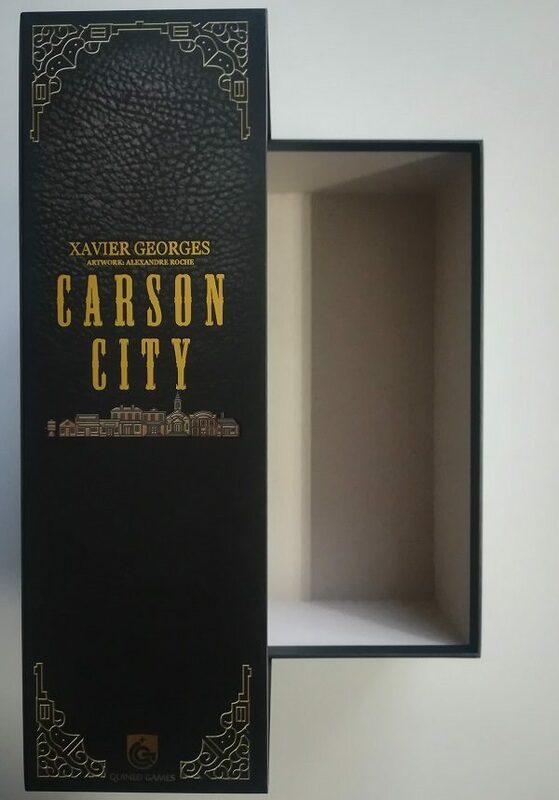 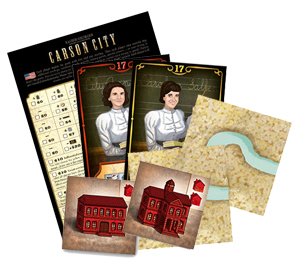 Carson City: Big Box features the base game Carson City, originally released in 2009, and the expansions Gold & Guns and Horses & Heroes. 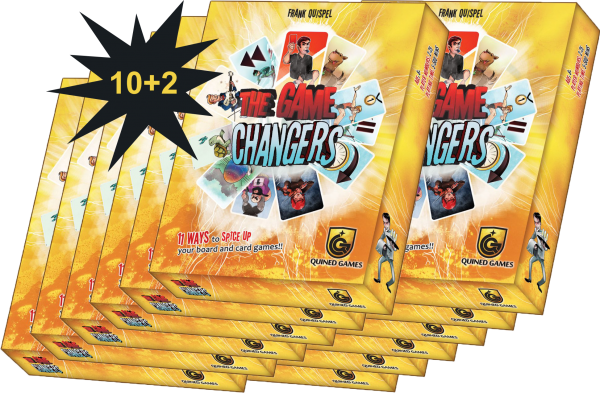 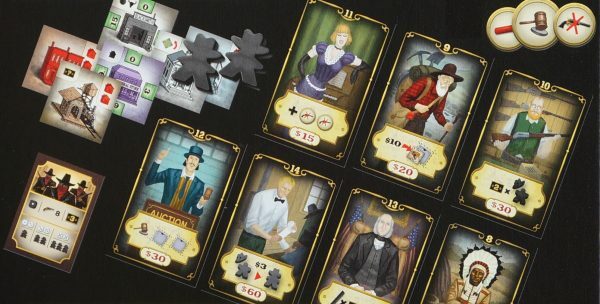 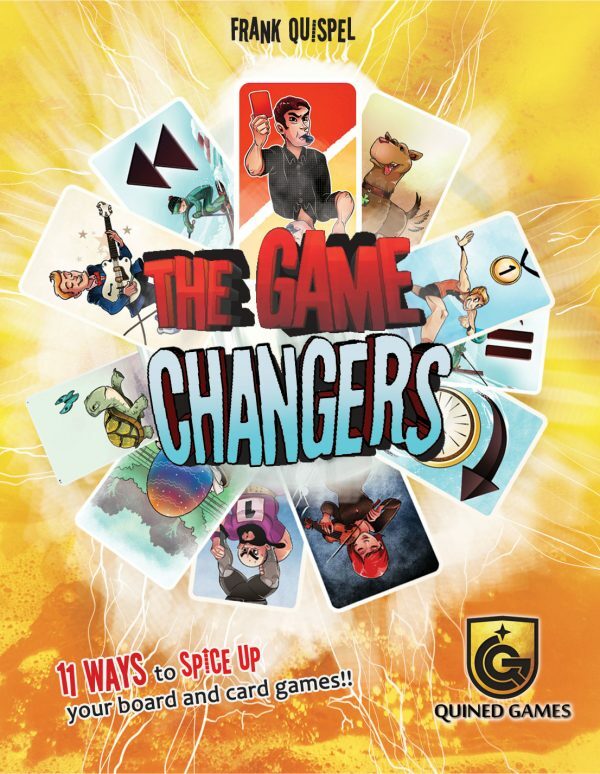 The game is played in four rounds, and in each one of them, the players choose one of the characters, which give certain advantages. When there are several players claiming the same action, a duel is fought. 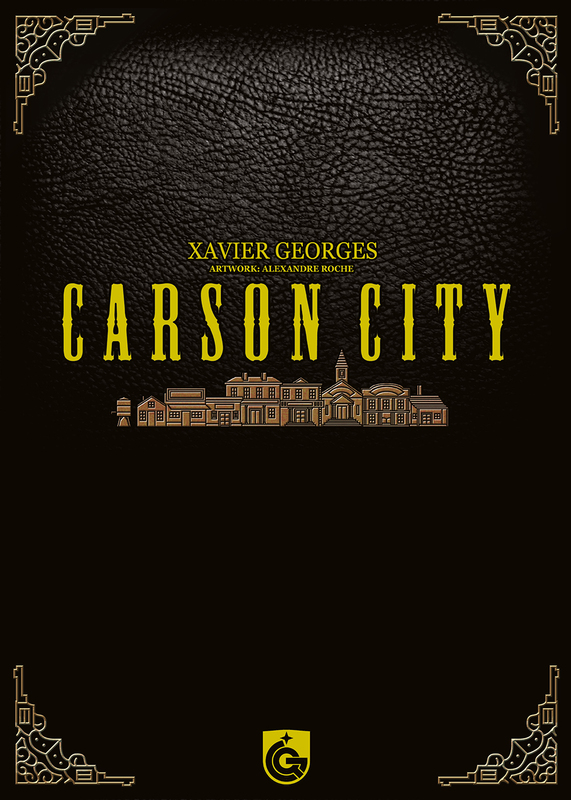 In the end, the winner will be the most prominent citizen in Carson City, as measured by victory points that can be won both during and after the game. 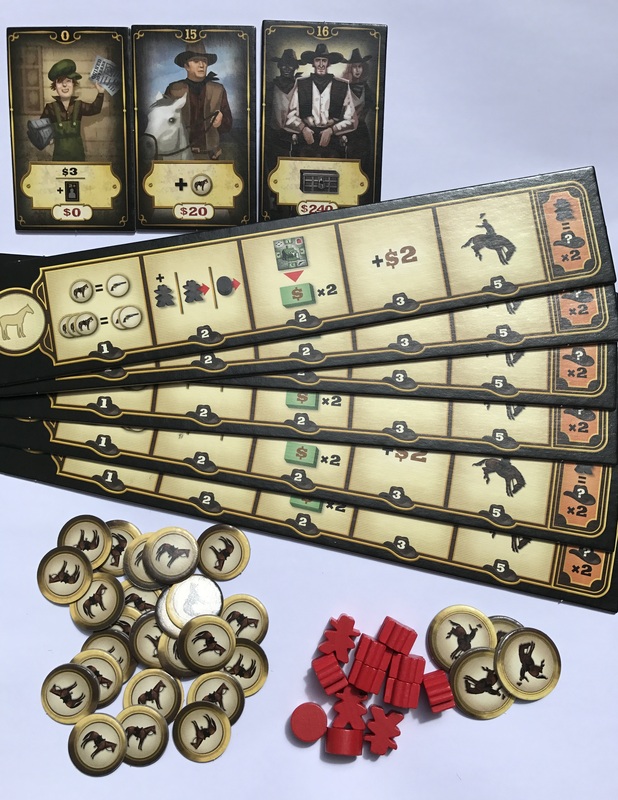 For the reprint, the box thickness of Carson City: Big Box has been slightly improved and we decided to include most of the wooden components from the former Kickstarter edition, while leaving out their cardboard equivalents.